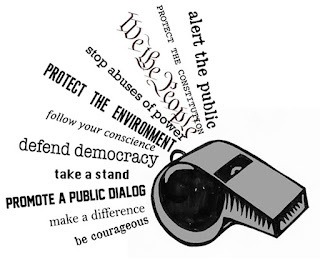 Rightways: Making the corrupt fear whistleblowers, not the other way ! WE ARE so used to seeing the Malaysian Anti-Corruption Commission (MACC) on the frontlines in the war against corruption that we often forget the importance of whistleblowers. Graft-busters cannot be expected to single- handedly detect cases of corruption and abuse of power because this requires surveillance capabilities that are impossibly expensive and intrusive. Instead, they typically rely on people channelling quality information on alleged offences so that the investigations can start. 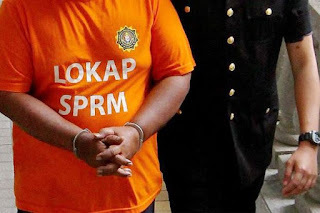 Commenting on the MACC’s raid on Monday on Felda Investment Corporation Sdn Bhd over the purchase of a London hotel, Shahrir welcomed the probe as a “good development” and said he believed that the new leads received by the commission came from whistleblowers. “I want to assure those who expose the corrupt practices within Felda that they will be protected,” Shahrir added. That is an important message. People are reluctant to volunteer information on corrupt practices mainly because they believe there would be reprisals if it was made known to others that they had blown the whistle. Employees worry about being treated poorly by bosses and colleagues. Businessmen risk losing customers and deals. And sometimes, the stakes are so high that a whistleblower may even have reason to fear for his life. People need to be convinced that there is a better alternative to saying nothing about corrupt practices. First and foremost, a whistleblower wants to be sure that if he so chooses, his identity will be kept confidential. This is why the Whistleblower Protection Act 2010 matters a lot. 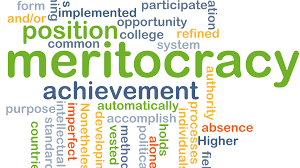 It is described as an Act “to combat corruption and other wrong­doings”, showing that it has a central role in the fight against corruption. And yet, according to the MACC, few people have asked for protection under the Act. In 2015, the commission received about 6,300 reports and complaints, but only 16 people sought (and were given) protection under the Act. In fact, between 2011 and 2015, 65 people were given such protection. In its Annual Report 2015, the MACC said more individuals were writing in to give information on corrupt practices. In addition, the commission received fewer anonymous letters in 2015 than in the year before. The MACC said this showed rising public confidence in supplying information to the commission. The commission also attributed the trend to its improved transparency in handling information from complainants. But what about the low number of whistleblowers seeking protection under the Whistleblower Protection Act? 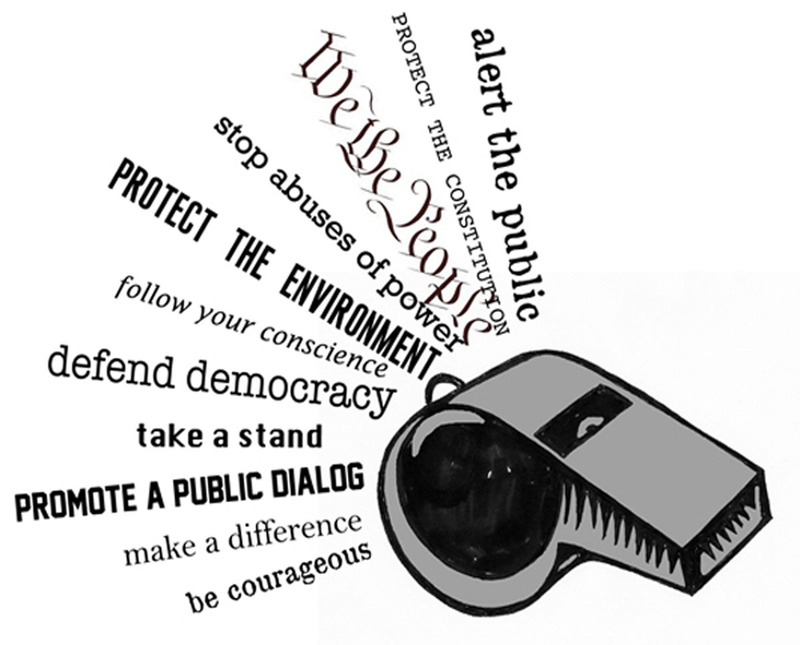 Can it be that few people are aware that the Act can shield them from the fallout of whistleblowing? The authorities should look into this. There has to be more awareness of how the Act works and this should then be used to encourage more people to come forward with information that can help the graft-busters.